That time has come around again and for the lucky bastards in the north, it's summer. 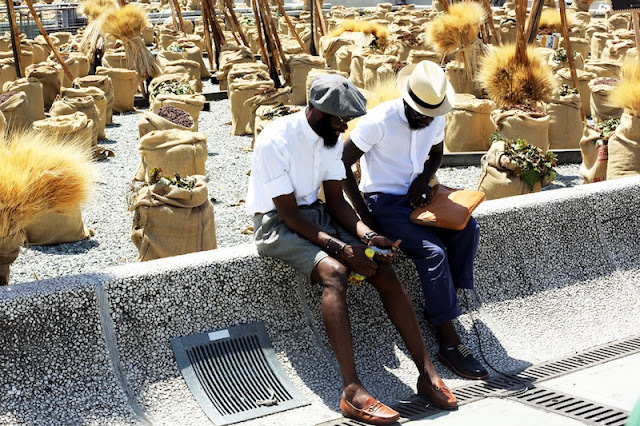 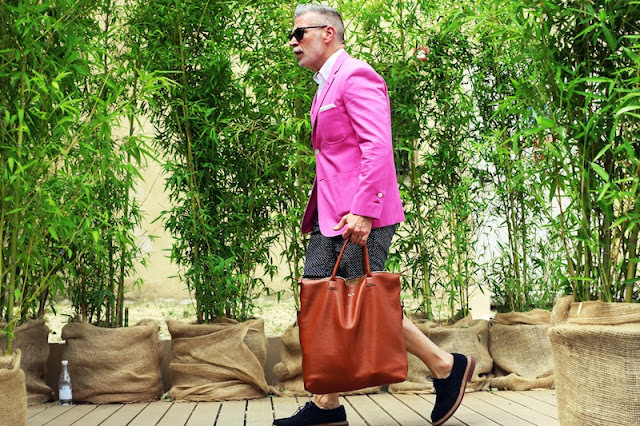 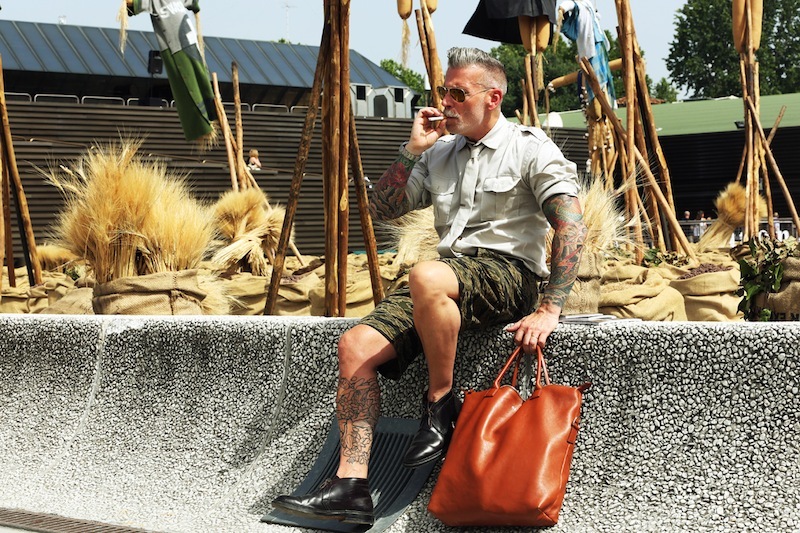 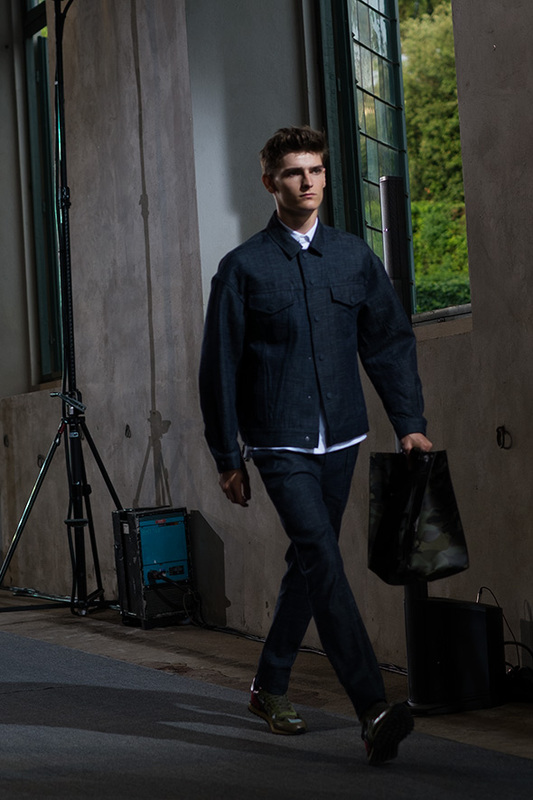 Rather than the usual street-style fan fare of fashion weeks, Pitti Uomo has seen so far a more traditional adoption of sunday-best with long legs in dresses and dudes donning their finest jackets and cuffed trousers. 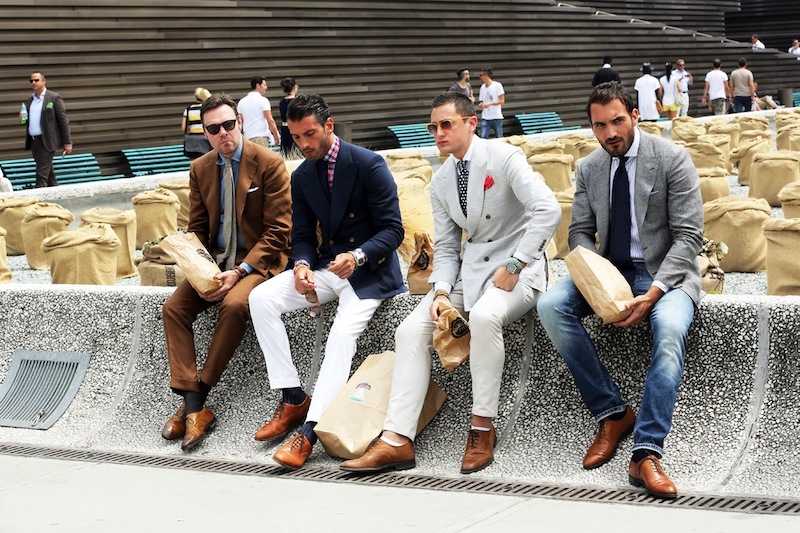 Chuck in the obligatory new balances or double monks and you've got yourselves the first few ingredients for a fashion week. 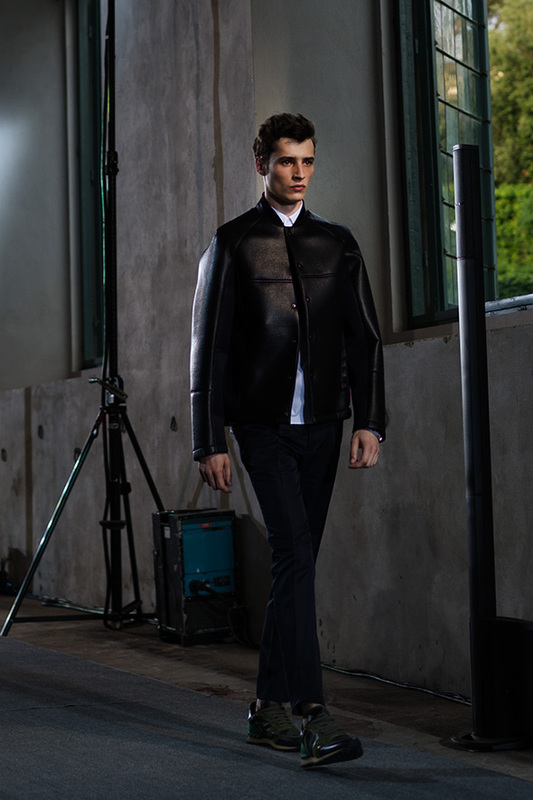 Whilst it's still only just begun, many are touting Valentinos' collection as the best yet.